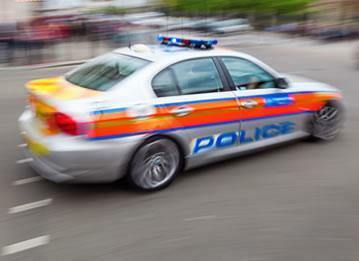 BMW's are highly valuable vehicles, not only do they look incredible they're also fantastic to drive - making them an enticing target for thieves. 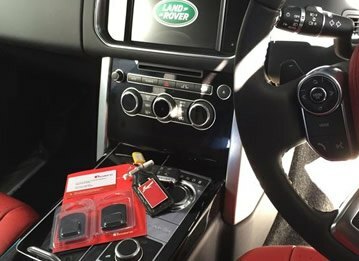 We regularly get enquiries from customers looking to protect their BMWs with a tracker, we listen to what the customer requires and make our recommendations based on what suits them best. 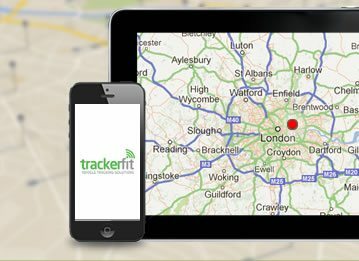 Here at Tracker Fit we're experts when it comes to the installation of BMW trackers. 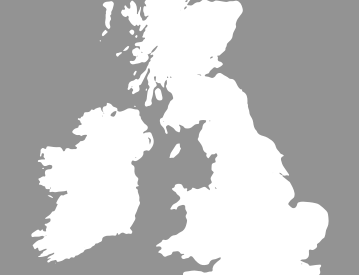 We have over 25 years experience installing trackers on a variety of BMW models and our Thatcham approved installers are fully trained and qualified. 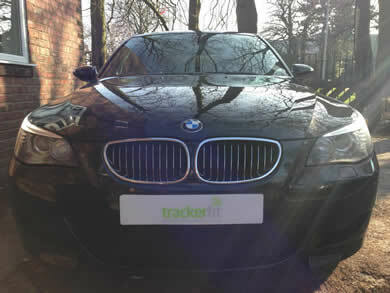 One of our most recent BMW tracker installations was for a customer who was looking for a top of the range BMW tracker that had European coverage as well as precise GPS Tracking. 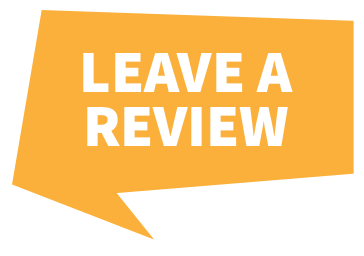 We recommended that our customer buy the CobraTrak Plus. Recognised by major insurers and Thatcham Cat 6 approved the CobraTrak Plus was the perfect partner for our customers BMW M5. The BMW tracker was discreetly fitted to the BMW M5 by our fully trained and Thatcham Approved engineer at the customers home address at a time that was convenient to them. The result was a fully protected BMW and peace of mind for our customer - which you can't put a price on!